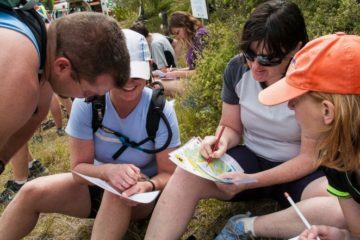 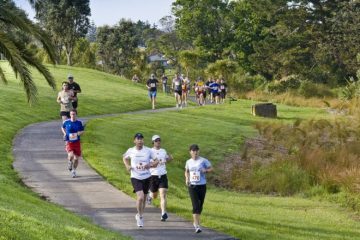 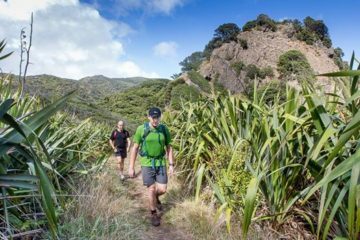 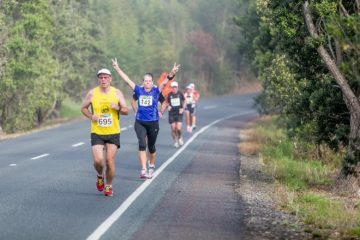 The Human Event of the Karekare Beach Races will see runners and walkers travel 10km through stunning Waitakere Ranges bush taking in magnificent views of the west coast and finishing on Karekare beach as the horses begin their events. 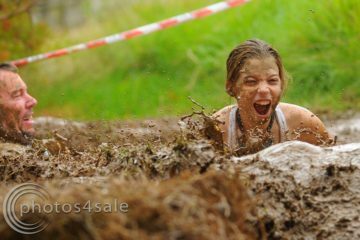 The Arahoe Mud Run has been designed to build community spirit, foster family fun and raise funds for Arahoe Primary School. 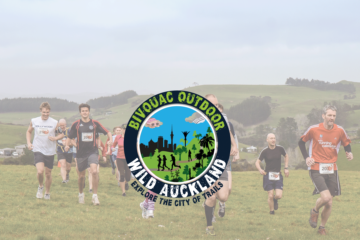 Participants will complete laps of the course which will include 10 obstacles. 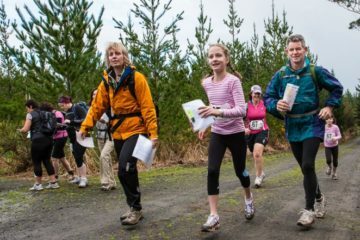 Starting from 10am with age based waves of participants, throughout the morning, starting with the kids and ending with adults!